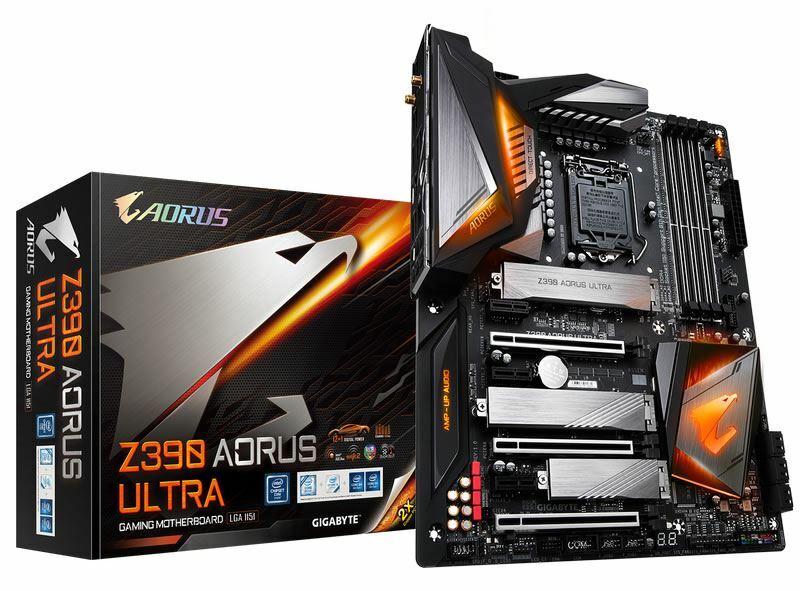 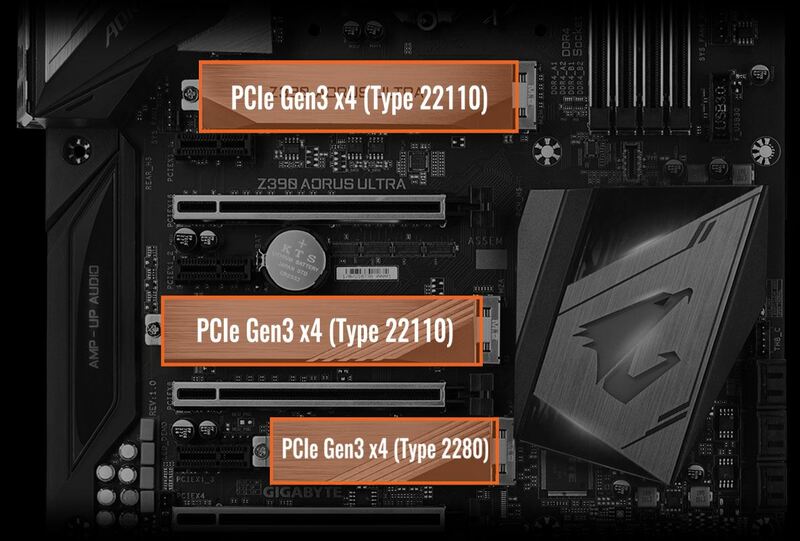 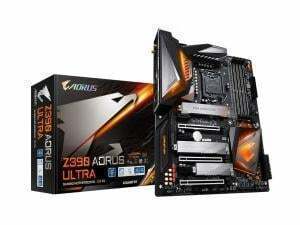 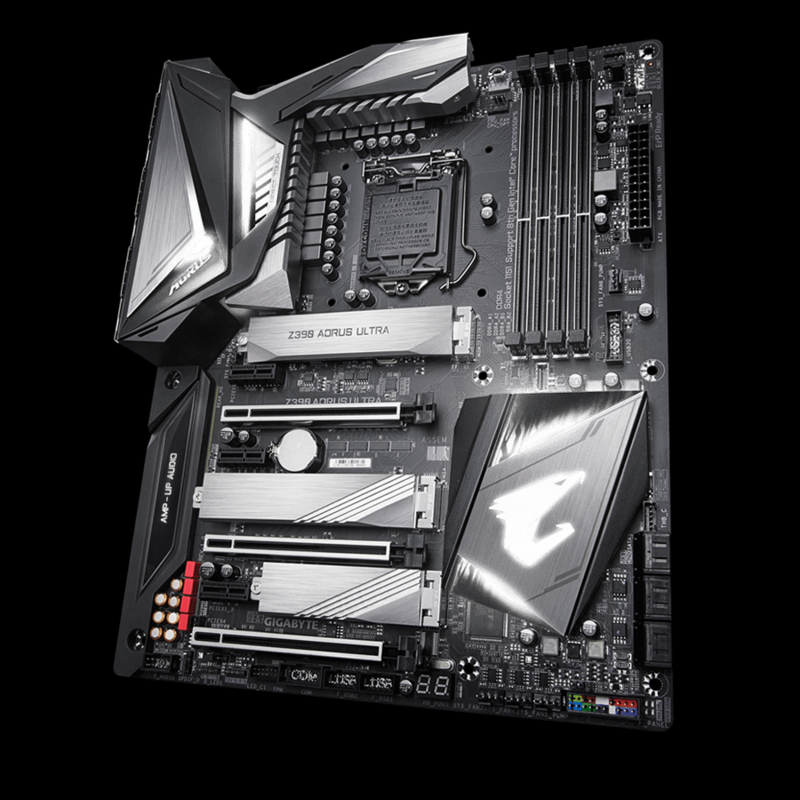 Z390 AORUS ULTRA motherboard uses an 12+1 phases digital CPU power design which includes both digital PWM Controller and DrMOS. 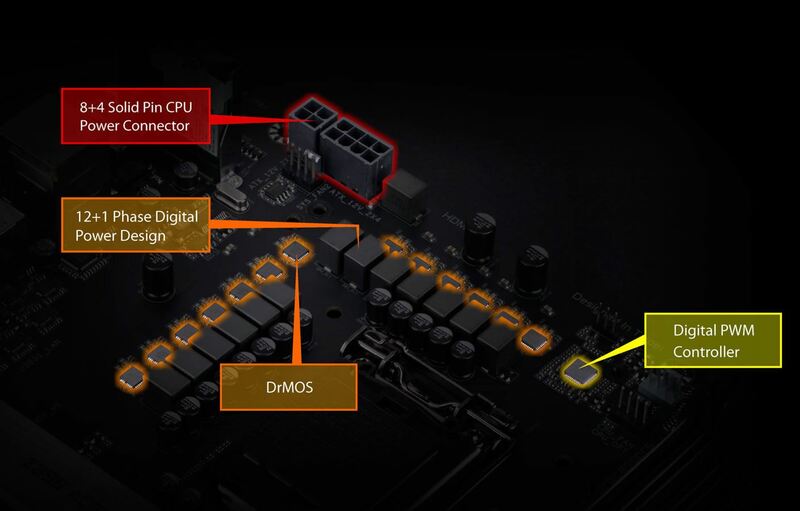 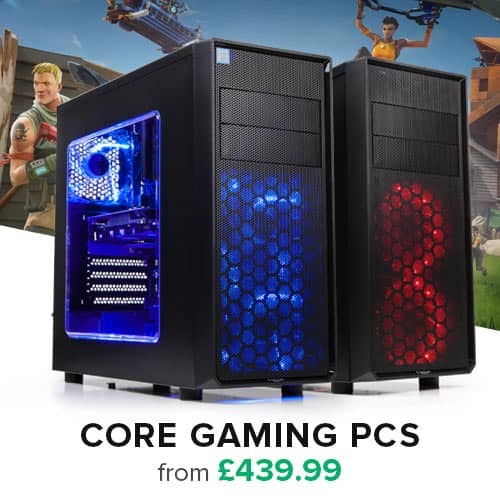 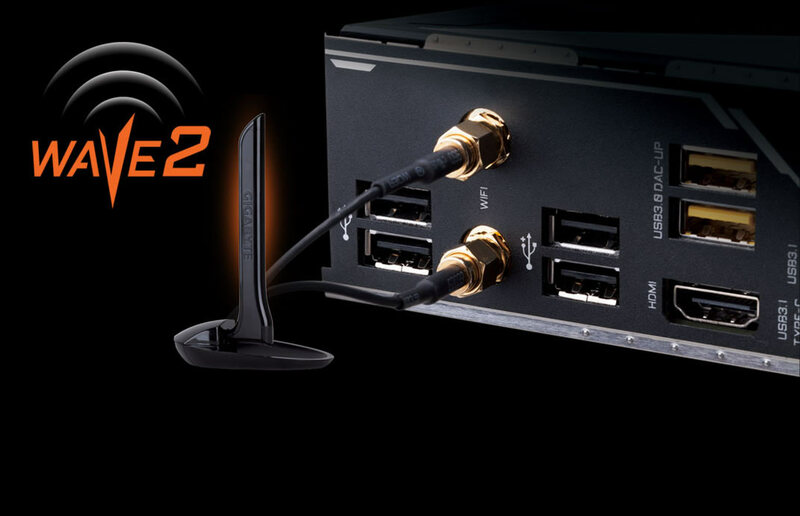 These 100% digital controller and additional 8+4 Solid-pin CPU Power Connectors offer incredible precision in delivering power to the motherboard's most power-hungry and energy-sensitive components, allowing enthusiasts to get the absolute maximum performance from the new 9th Generation Intel Core processors. 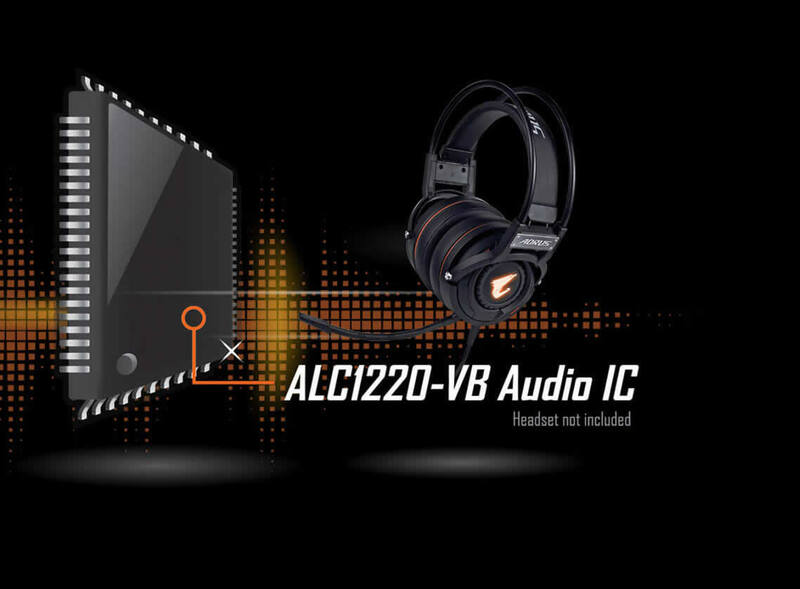 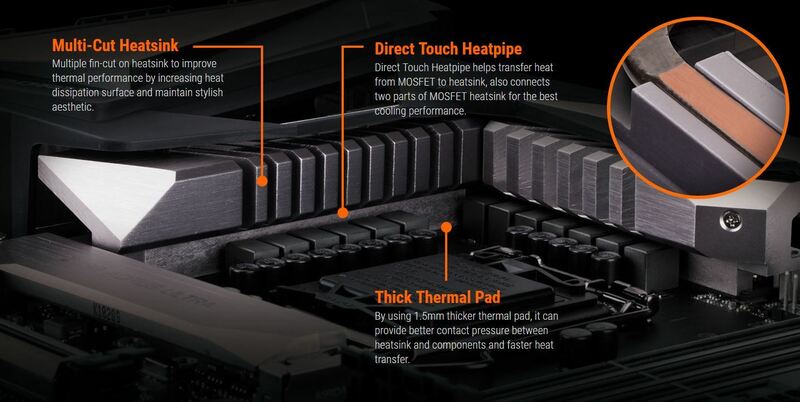 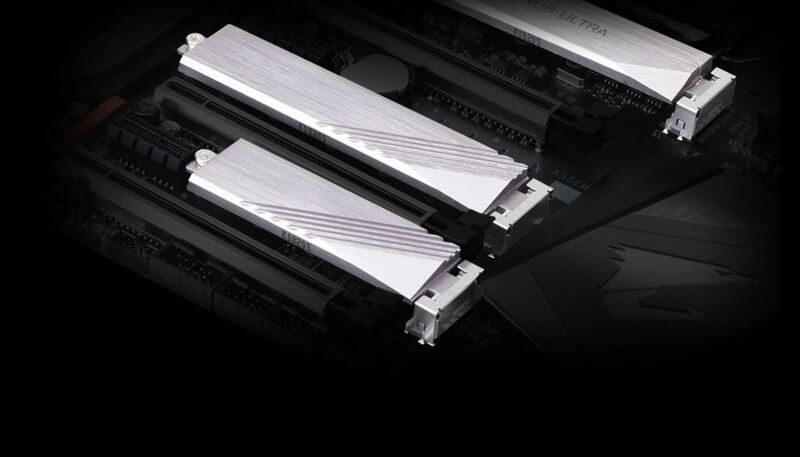 Z390 AORUS ULTRA uses high performance thermal design by combining massive heatsink, Direct Touch Heatpipe, thick thermal pad, providing ultimate MOSFET cooling performance for enthusiasts, overclockers and gamers.